Speaking to Matt Lovell was pretty epic for me. The England 2003 Rugby World Cup winning team will always be heroes in my mind. Being obsessed with rugby from the age of 8 years old was made even more drastic when that trophy was won in Australia 16 years ago! Matt has and still is the nutritionist for some top level sorts teams. He has been a nutritionist on a one on one basis for a long time too. His passion for his field has lead him to bring out his own brand Aminoman - a supplementation brand that can aid both males and females to perform at the top of their abilities. Whatever your goal is Aminoman has the solution to provide that support. Whether it be muscle gain, recovery, improved sleep, reduced inflammation, increased energy etc… these products are top grade and can be of some serious use depending on where you are in your fitness journey. If you got to www.aminoman.com and type in SFL25 into your basket you will get 25% off of your first order. Matt’s background…. He studied ‘Political Philosophy’ at university!?!? How Matt went from a Personal Trainer to working as a Nutritionist on Harley Street. Matt tells us how he got into working with professional sports teams. The 2003 World Cup Winning Rugby team. 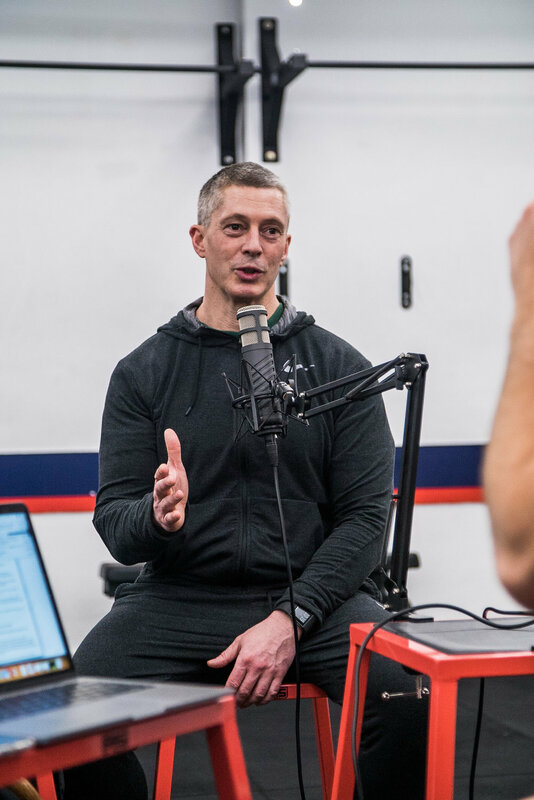 Matt tells us how he worked with the team and how the impact of more precise nutrition helped their performance and therefore results. Listen in guys this one is extremely interesting episode, Matt is a very very knowledgeable man and a great guy. Enjoy.